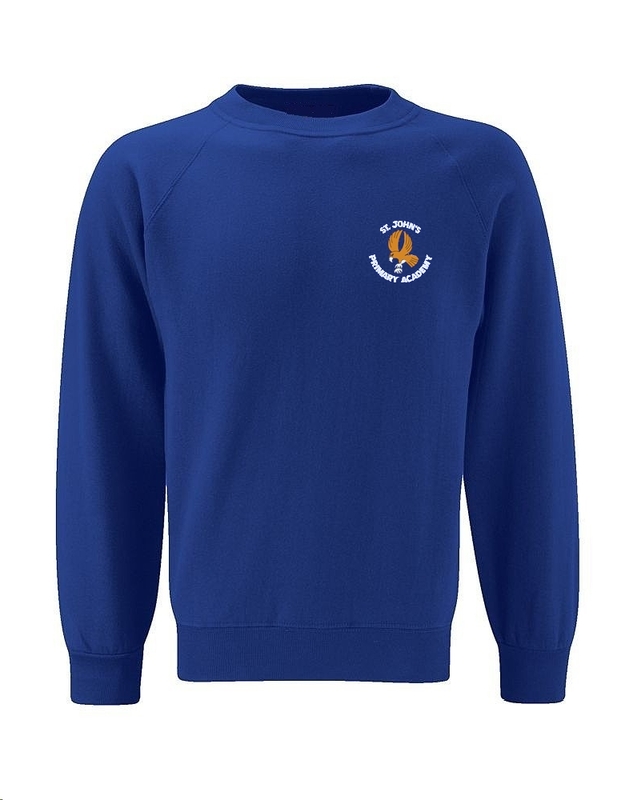 A range of school uniform with the school badge on is available from Uniform Shop (details) We ask parents to ensure that all items of clothing belonging to their child are clearly named to help prevent losses. 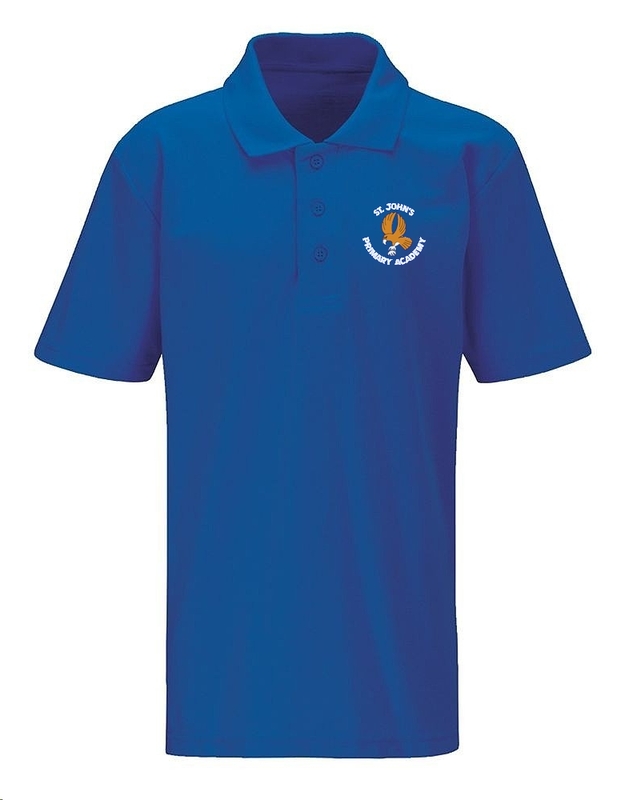 If an item of uniform is lost, please ask to look through our Lost Property cupboard or speak to a member of staff for assistance in locating it. 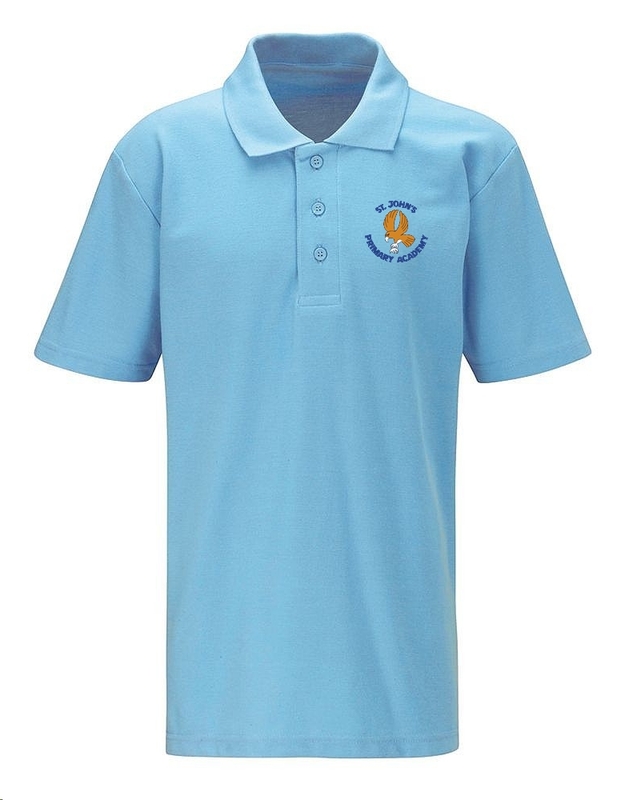 All children are to change into the full school PE kit (white T shirt and dark shorts) when taking part in physical activities and PE lessons. Children can wear jumpers/sweat tops or tracksuits and training shoes if they are taking part in outdoor games, especially in Key Stage 2. Pumps are to be worn for any indoor PE activities. Long hair is to be tied back for PE and Outdoor Education activities to prevent entanglement in apparatus and to prevent it obscuring vision. Children have the opportunity to attend swimming lessons at Cheslyn Hay Sport and Community High School in Years 3 or 4. They are taught stroke development and water safety by qualified instructors. For swimming girls are to wear a one piece swim suit and boys wear trunks. Hats are to be worn by both girls and boys and any jewellery removed.